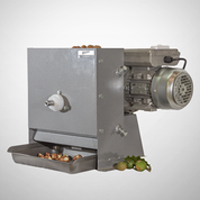 In the mid 1990’s my father, then working as a senior design engineer built the first machine to process the nuts from our own orchard. 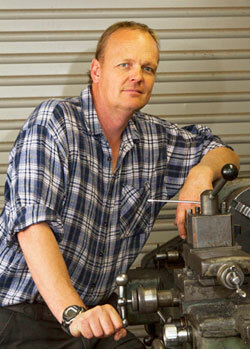 After some trial and error, he came up with a cracker only machine using the same mechanism that is now used in our standard range. Some neighbouring orchards having seen the machine then asked if we would manufacture a machine for them that could also de-husk the macadamia as well as crack. 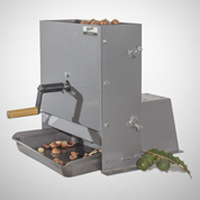 This led to us manufacturing the macadamia nut cracker machine we still produce today, which has since grown into a full time business servicing the agricultural community here and around the world. Feel free to drop me a line or email if you have any questions about our equipment or macadamia growing.